Australian musician Fiona Joy Hawkins is a star on the rise with a nomination for Best Album (Blue Dream) in the World Music category in this year’s ARIA Awards plus the album and songs from it are on the Grammy Ballot papers in five categories: Best Instrumental Composition, Best Surround Sound, Best New Age Album, Best Pop Instrumental and Best Engineer. Blue Dream was released by ABC Music in April and features a guest performance from Luka Bloom. This is Fiona’s fourth album. 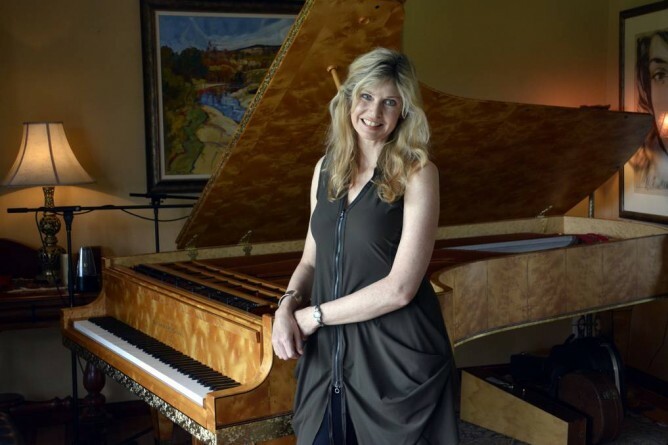 It was upon hearing her earlier music that legendary Grammy Award winning musician Will Ackerman contacted Fiona and asked if she’d like to record her next album at his studio in Vermont. The result has been a phenomenally successful album that just continues to receive high praise. 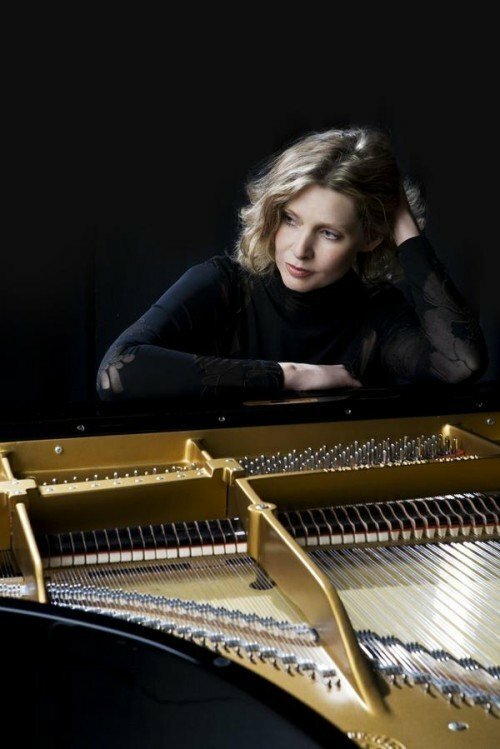 Fiona is a classically trained pianist who draws upon a number of styles and influences from classical to world rhythms, jazz and New Age to create her own musical tapestry that is spiritually evocative and intimate. Fiona will be making a rare concert appearance at the Joan Sutherland Performing Arts Centre, Penrith, at 7.30pm, Friday November 20th. The concert will include a talk from Robin Howat a music therapist from Nordoff-Robbins about the power of music and its healing and health benefits. This is fantastic opportunity to catch Fiona in concert and hear what all the excitement is about. Fiona will be joined on stage by Rebecca Daniel on violin, Patricia McMeekin on cello, Andy Busuttil on clarinet, saxillo and percussion. All of Fiona’s albums have received critical acclaim with numerous awards and nominations including two for the 2007 LA Music Awards. Ticket prices: $22; $18 conc.